Own the ultimate Jack Ryan 4K UHD Collection! Featuring all 5 films in UHD together for the first time, this all-new collection includes Jack Ryan: Shadow Recruit, The Sum of All Fears, Clear and Present Danger, Patriot Games, and The Hunt for Red October. 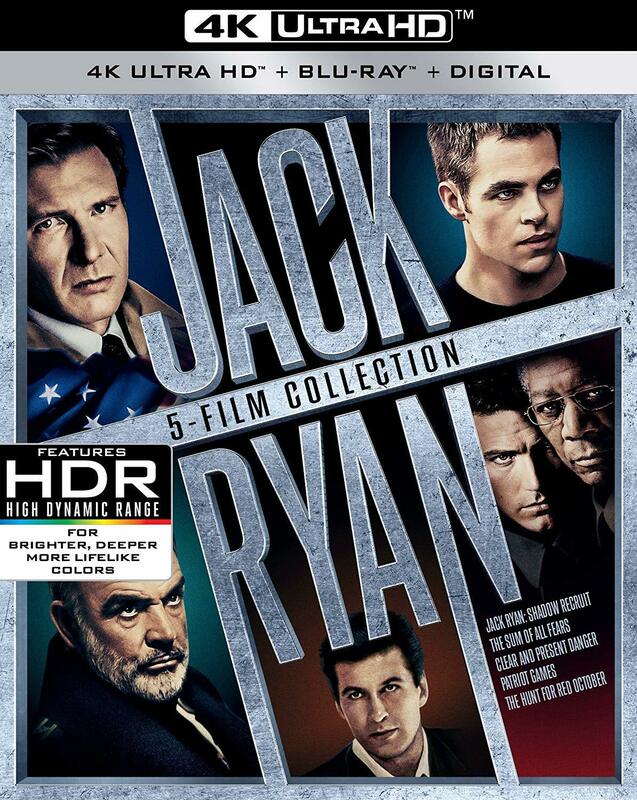 Loaded with action-packed bonus features, it’s a must-have for all Jack Ryan fans!